Everyone loves a good story. Are your paintings communicating clearly and purposefully with a unique voice that speaks to your viewer? As visual artists, we are storytellers. We have a desire to express ourselves through our work. We do this by communicating with pictures to engage the viewer's imagination. This video will give you four tips to telling a compelling story through your art. We just wrapped up our historic first kids art camp at Picard Studio, which culminated in an "Emerging Artists Art Reception" complete with Awards Ceremony. 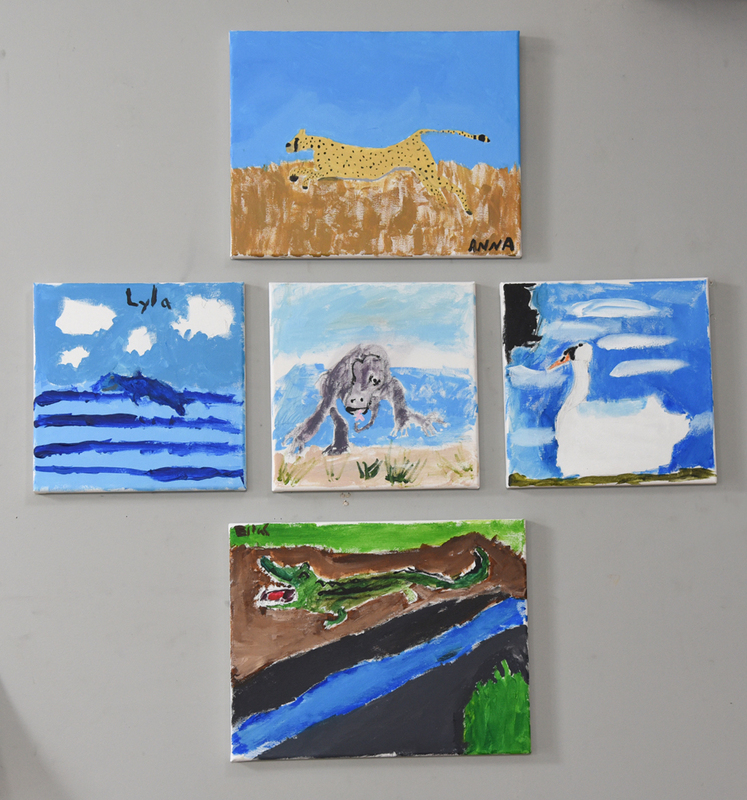 Children from 1st to 6th Grade created some outstanding works of art! Here are some pictures of the masterpieces. Teaching these kids was such a fulfilling experience for my wife and I. Look out art world, here they come! This is it...the final installment in our seven part UART underpainting series is here with Part Two of the mineral spirit wash. As the sun sets over Cisco Beach in this final painting, our series has come to a close. Thanks for all the amazing feedback and encouragement you've given regarding the relevance of these instructional videos. They clearly struck a chord with you all. Please leave a post on the blog to let me know what you think about this last video. I'd love to know what you really want to learn from me in upcoming instructional videos. As I dream and plan for the next series, your feedback would be so incredibly helpful. Portraits, still life, landscape, specific techniques, materials questions, or anything else on your mind? Just leave a comment below and let me know your thoughts. Be as specific as you can about where you would like guidance. Thank you so much in advance! Enjoy the beautiful June weather, and be inspired! Our underpainting series with UART Sanded Paper continues with Part Three of our complementary alcohol wash demonstration. In this video, I'll show you how to refine the painting using a variety of blending techniques and adding details without covering up your underpainting or losing the freshness of your bold marks. I hope you enjoy the final result! Leave a comment and let me know what you think. There really are so many ways to apply an underpainting. 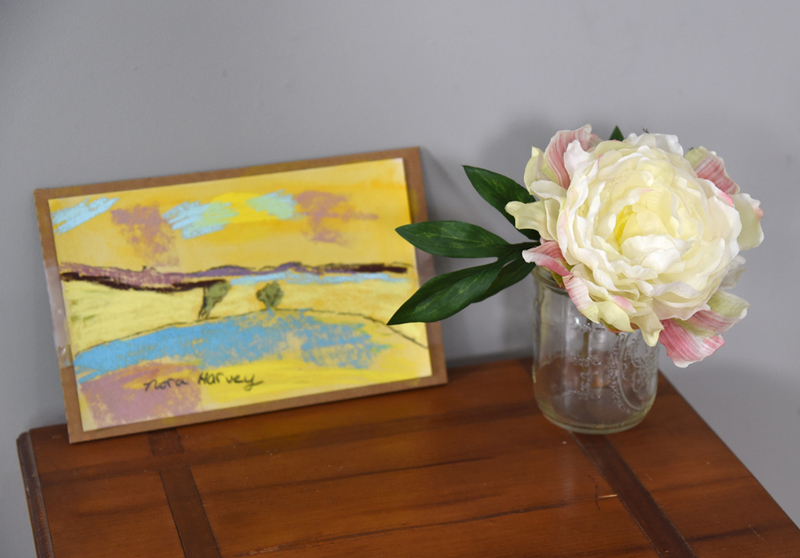 Keep an eye out for my next blog post where I'll teach you how to use odorless mineral spirits to apply a local color wash. It’s going to be bold, loose and exciting!